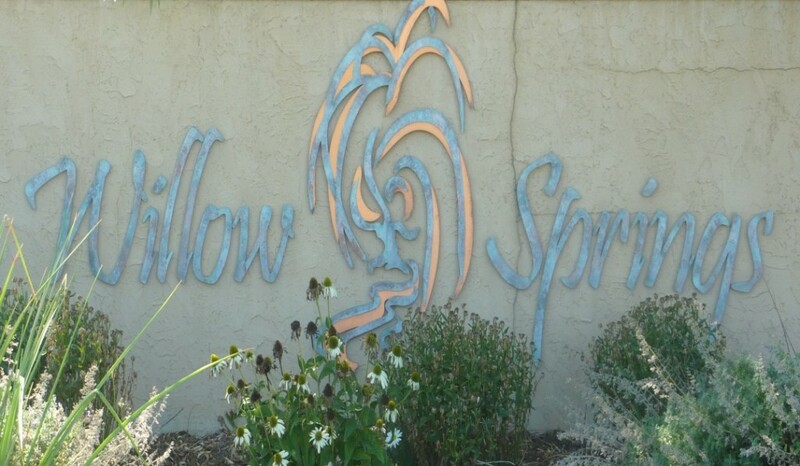 Willow Springs is a great neighborhood in southeast Fort Collins. This neighborhood has it all. You can walk to the local movie theater, restaurants, coffee, etc. This neighborhood has great open space, walking trails to go for a bike ride or a nice walk. Willow Springs has a great swimming pool, club house and playground. Poudre Valley Hospital Harmony Campus is across the street. It is conveniently located to I-25 making a commute to Denver and beyond very easy. Willow Springs is a higher end neighborhood in Fort Collins. Many families gravitate to this neighborhood as it has a fabulous pool, great open spaces and is close to fabulous schools. Prices range from $424,000 for a 5 bedroom 4 bath home with 3912 sq/ft to $473,000 for a 5 bedroom 5 bath home with 4700 sq/ft. Currently there are only 4 homes for sale in Willow Springs at this moment. This neighborhood is very desirable thus the few homes for sale currently. The Fort Collins real estate market is really starting to heat up and homes priced accordingly and with nice upgrades in this neighborhood are selling quickly.